I may not be fond of the way that they taste but I adore conversation candy hearts. They’re too cute! I love decorating with them, crafting with them, and they make excellent Valentine’s Day gifts. This conversation heart craft is a DIY project that I did in order to create photo props for my Valentine’s pregnancy announcement. These big hearts are versatile; I keep moving them around my house trying to find the perfect place for them. I’ve had them sitting on my mantle (as shown), hung on the wall in a triangle formation, laid out flat on our coffee table, and they’ve been attached one on top of the other to a vertically hanging ribbon to create a wreath of sorts. I simply can’t decide which way I like best. They are all cute! On to the details . . . 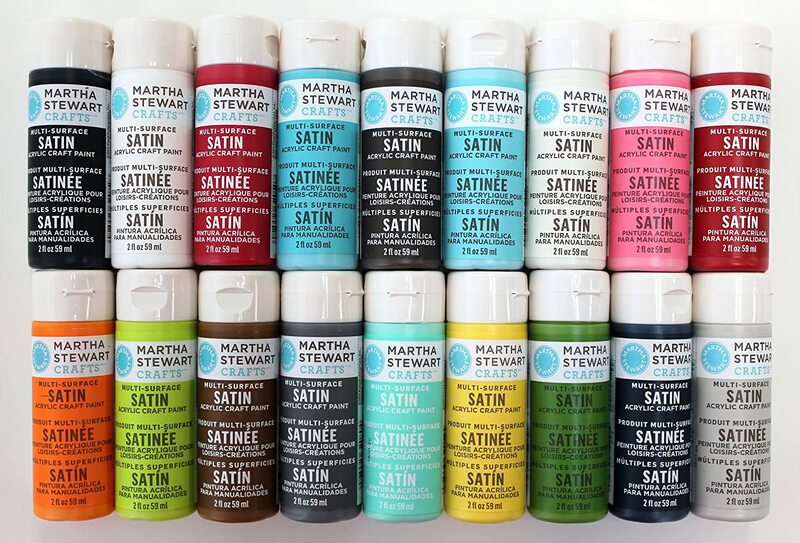 I use this Martha Stewart Multi-Surface Satin Acrylic Paint Set for just about everything. All of the colors that I used for my conversation heart craft are in the kit. You probably already have these in your craft supplies. I like the smooth finish that the sponges give to wood. You can use sponges for the letters as well or a tiny paintbrush will suffice. My local Michaels store had a few to choose from but I have a feeling that they are sometimes hard to find. Order from Amazon if you can’t find some wooden hearts nearby. I created my own stencils using my Silhouette machine (using the Arial font in all caps) but any old stencil will do as long as it matches the conversation heart font somewhat. You could also create “stick on” letters using vinyl with your Silhouette but I wanted the stenciled look. 1. Paint the hearts. One coat will do. Allow the paint to dry. 2. Trace (or freehand) your letters. 3. Fill in the letters with marker or paint.